When you go shopping for your skin care product, do you browse the product aisle for popular brand names or carefully read the labels for the ingredients? Many of us are more focused on what the product can do for us because we have this belief that what we put on our skin stays on the surface of the skin. But the reality is that whatever we put on our skin gets into our bloodstreams. 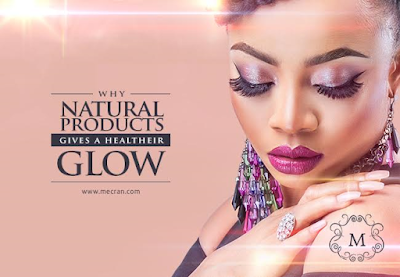 So that beautiful skin glow you have been chasing all these years might not be happening because you may have been pumping your system full with chemicals that destroys your skin from within. A simple example of this chemical is hydroquinone which is commonly used in skin lightening products or spots removers. It makes your skin more prone to sun burns leaving you with major skin discolorations; the opposite of what you set out to achieve. Skip the nightmare by looking out for products that use natural ingredients like licorice extract instead of hydroquinone. MECRAN Dark Spot Remover is a premium choice for most users because it contains mostly natural ingredients that are FDA approved. 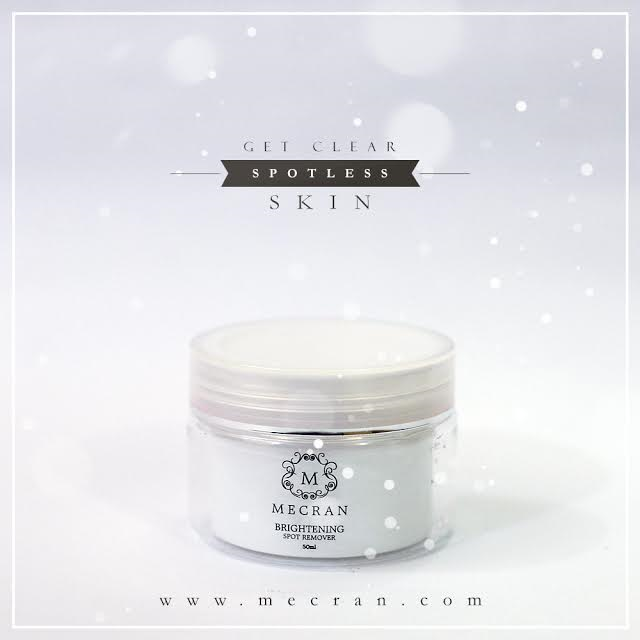 The bigger plus is, as MECRAN Dark Spot Remover eliminates those pesky dark spots and enhances your natural glow, it protects you from harmful sunrays.